A “March Against Death” to protest the Vietnam War began at Arlington National Cemetery in Virginia on November 13th, 1969. More than 40,000 protesters marched into Washington, as a prelude to a large anti-war moratorium two days later. 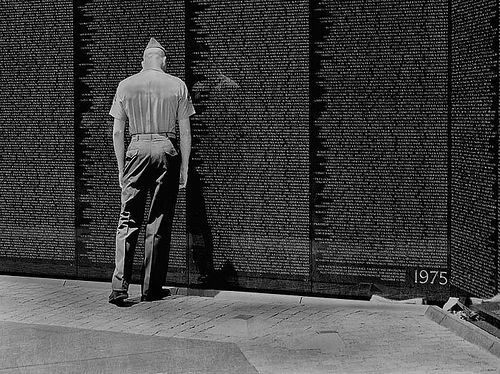 On the same date 13 years later, in 1982, a monument to the thousands of Americans killed in Vietnam was dedicated near the Lincoln Memorial. The V-shaped granite wall bearing names of the war dead was not universally popular at first, but since its dedication, it has been praised for the simplicity of its design. 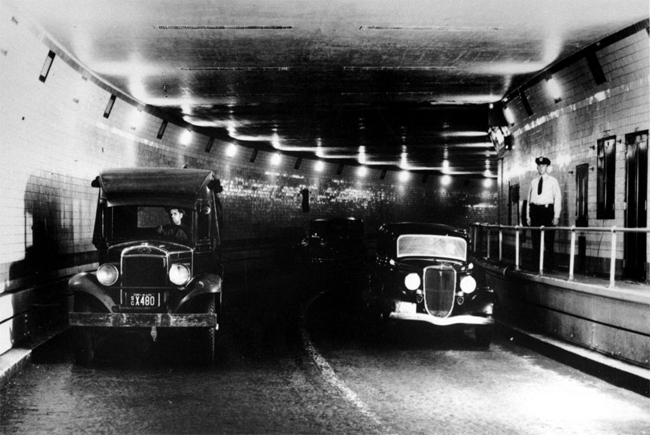 The Holland Tunnel linking New Jersey to Manhattan was an early example of an automotive tunnel designed to keep car exhaust from building up. The nearly two-mile tunnel, named after its chief engineer, Clifford Holland, opened on November 13th, 1927. November 13th was opening night in 1997 for the Broadway musical version of the Disney movie “The Lion King.” Actress Whoopi Goldberg, born Caryn Johnson on this date in 1955, provided the voice of the hyena Shenzi in the original animated movie.